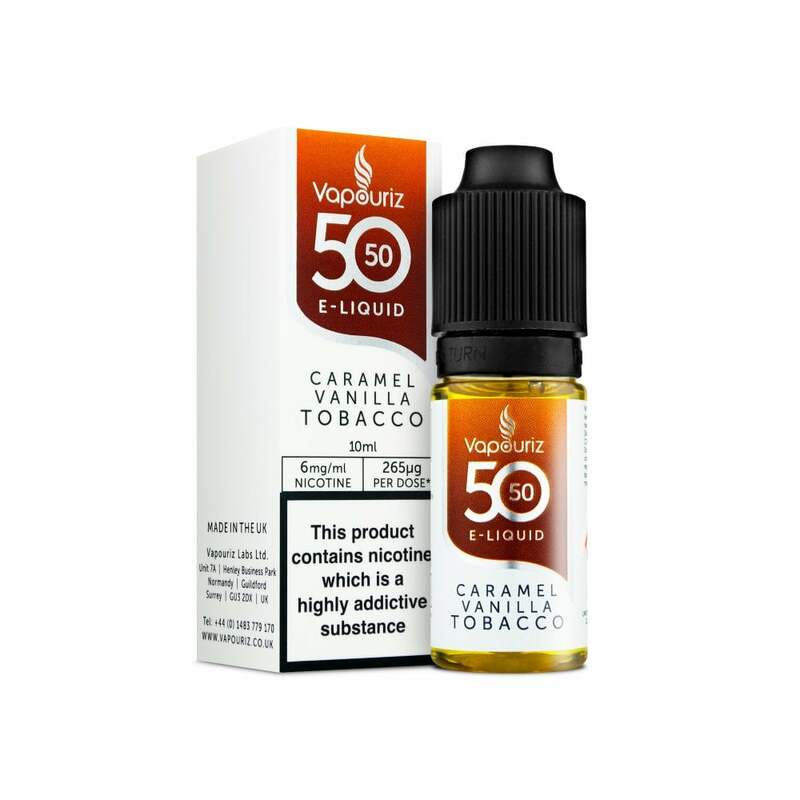 Vapouriz Caramel Vanilla Tobacco combines classic tobacco with dessert-inspired flavours for a sweet, luxurious vape. Rich tobacco, creamy vanilla and indulgent caramel come together for an unforgettable flavour that’s perfect for all-day vaping. Having been vaping for a long long time now..after needing to change my adv been trying lots of eliquid searching for a new adv. It was awful from the first vape but kept trying just in case but never got any better.. I never got any vanilla or caramel nor tobacco all I got was a weird weak aniseed flavour..terrible stuff. Vaped using innokin zenith 1.6ohm mtl @ 11 watts. This is just how it was for me..may be better for you..